Clark Stationery - Stacy Claire Boyd - Simple Scallop. For all Gift Tag choices click here to go to our sister site to order. Item Name: Simple Scallop. 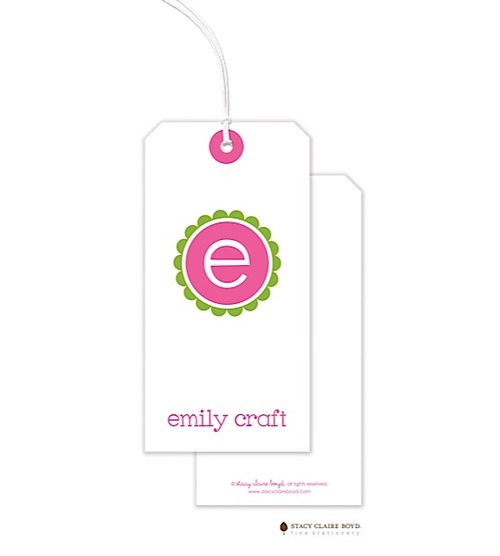 For all Gift Tag choices click here to go to our sister site to order.